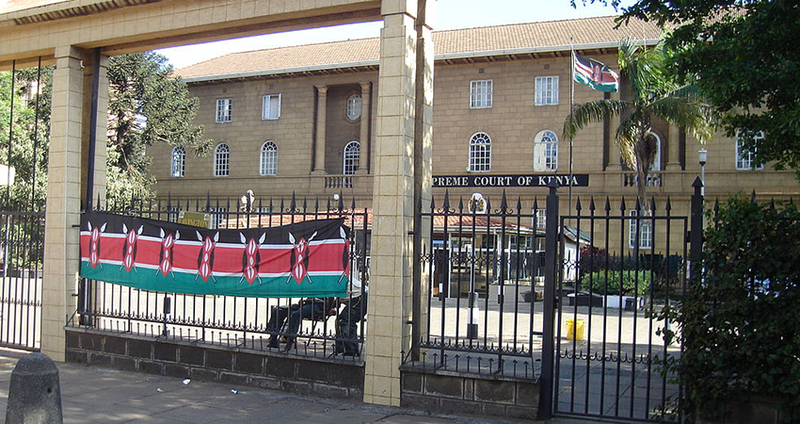 Inefficiencies and lack of accountability in Kenya’s over-burdened and under-resourced magistrates’ courts result in wide disparities in the quality and application of justice. In 2016, for example, manslaughter charges ranged from one year to life in prison. The causes of these poor outcomes range from inadequate legal research, judgment writing skills, and case management, to lack of integrity and impropriety. Does public scrutiny of legal cases — in this context, via the introduction of courtroom observers — affect case outcomes including improvements in written judgments, sentence lengths, and convictions? Does assigning clerks to magistrates to provide research and drafting assistance improve the quality and efficiency of judicial processes? How can legal decision-making and processes be improved? Judicial decisions are a public good vulnerable to underinvestment by judges, thus eroding the rule of law and delegitimizing the state’s enforcement institutions. Evidence of such problems exists in Kenyan magistrates’ courts, an ideal context for understanding the malfunctioning of judicial processes. Two interventions will be evaluated: creating public scrutiny of magistrates via courtroom observers and providing administrative support for magistrates via case clerks, designed to test whether they can improve the quality and efficiency of Kenyan judicial institutions.